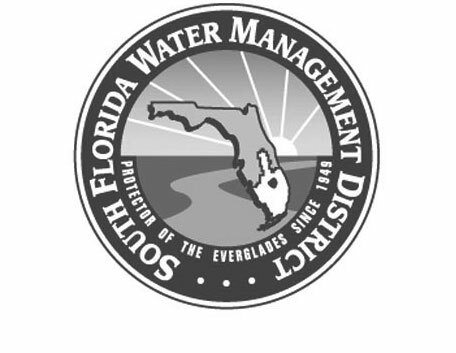 The Office of Supplier Diversity (OSD), a specialized team within the Division of State Purchasing, is available to help improve business opportunities for Florida-based woman-, veteran- and minority-owned small businesses. 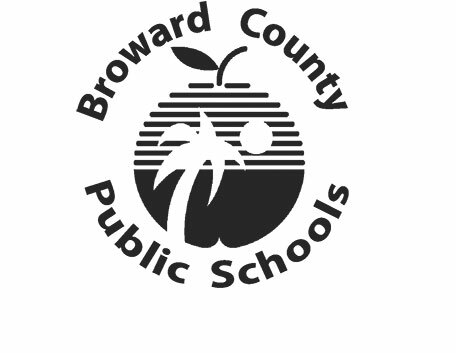 Broward County Public Schools (BCPS) is the sixth largest public school system in the United States and the second largest in the state of Florida. 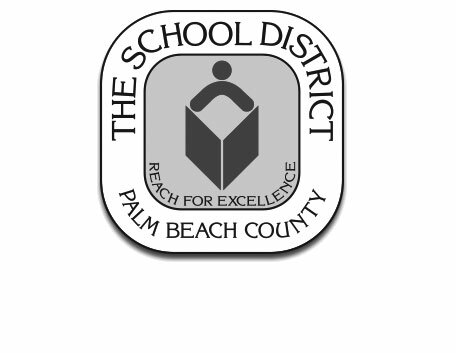 BCPS is Florida’s first fully accredited school system since 1962. 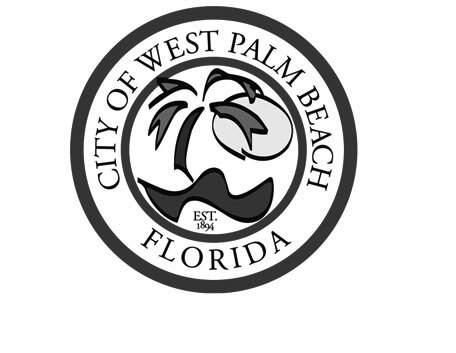 BCPS has over 265,000 students and approximately 175,000 adult students in 238 schools, centers and technical colleges, and 103 charter schools. BCPS serves a diverse student population. 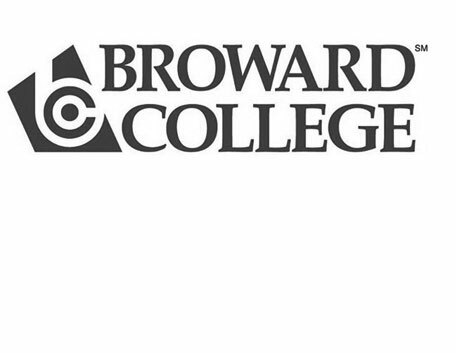 As Broward College forges into its second half-century of service to Broward County, it does so as one of the nation's largest institutions of its type, with a reputation for the pursuit of excellence and service to the diverse communities it serves. Broward College now serves more than 68,000 students annually and employs a faculty and staff of more than 2,000.